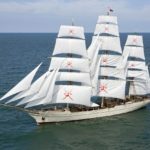 Oman is known for its beautiful coastline that stretches for thousands of kilometres, where pristine sandy beaches, crystal-clear azure waters and exciting aquatic life are in abundance. Lovers of beaching can enjoy a splashing session at one of the many secluded getaways or weekend at some of the five-star beachfront properties in the country. Here are five beaches you must visit when in Oman. Qurum beach is probably the first stop for tourist in the capital. Named after the cultivation of Qurum trees along the coast, this place attracts people from all walks of life to spend an afternoon under the sun. The beach offers a plethora of restaurants, lounges, five-star resorts and other shopping experiences. 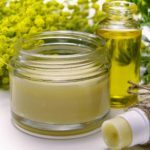 As commercial as it may sound, it still retains a calming vibe. Care for a quick plan? Stay at the newly opened W Muscat Hotel and dine at Twins Fish and Chips for authentic Turkish breakfast with an unparalleled ocean view. Al Musghsayl is probably our favourite beach to visit. 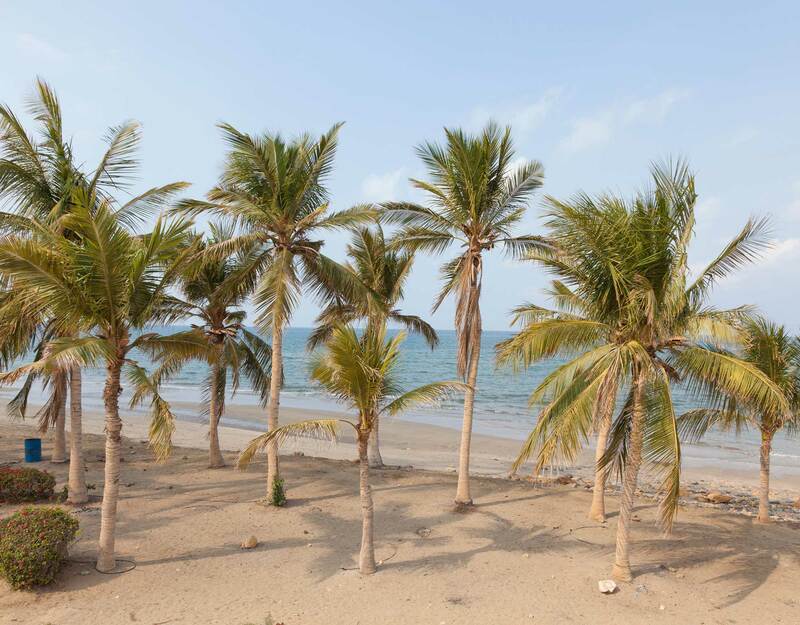 Located in the western Dhofari city of Salalah, this beach has an atmosphere of its own, especially during the Khareef season. Sandy beaches surrounded by beautiful rocks, blue waters with soothing sounds of crashing waves, and of course lots of coconut water that makes for a perfect sip by the beach. It is a very nice place for families to cruise and unwind. Folks looking for a secluded escape can visit Masirah Island, a place with lots of unexplored beaches that promise a good time. 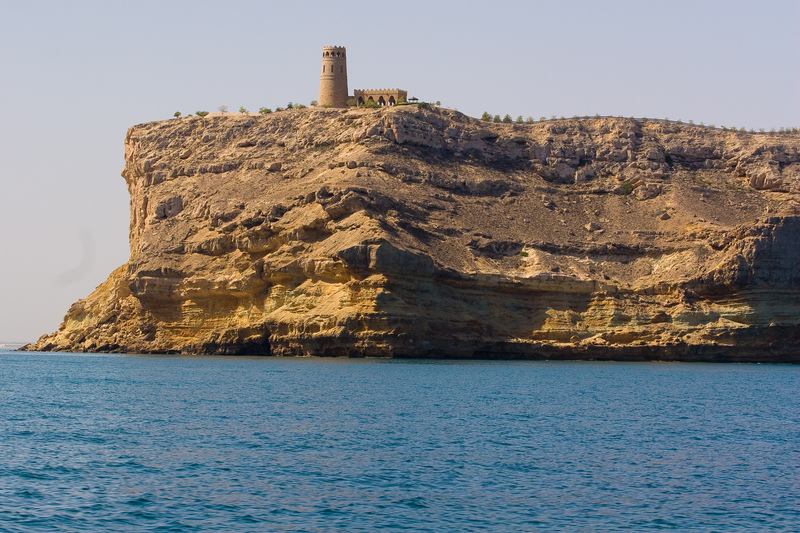 The place is one of the most beautiful islands on the Eastern coast, and it is the largest island in Oman. It is over 95 kilometres long, and around 13 kilometres wide. 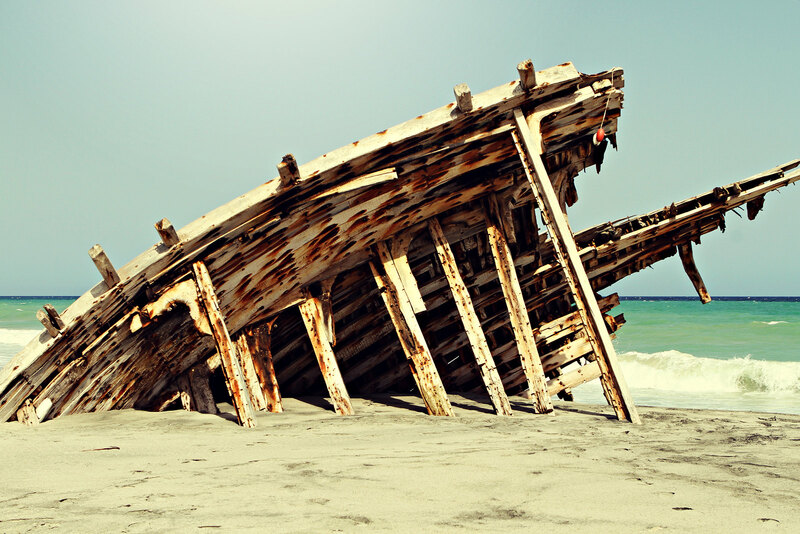 Masirah Island has a lot of beautiful beaches, like Das Abu Zabil in the South and Sur Masirah in the West. Make sure to treasure-hunt the shipwreck, it’s quite instagrammable. This beach is situated on the coastal road of South Al Batinah and Barka in South. It is a popular stop for family picnics and barbecuing sessions. The beach is not only famous for its family-friendly environment, but it’s also a popular spot for watersports and migratory birds. And, there is a resort in case you feel fancy and would require an equipped facility or service. 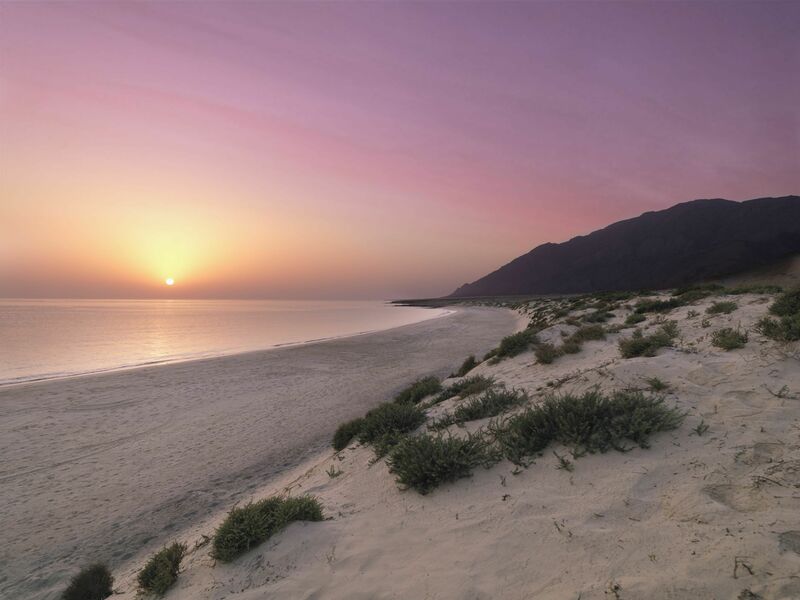 This beach is located in a picturesque area that comes after the Yiti beach, known as Sifah. 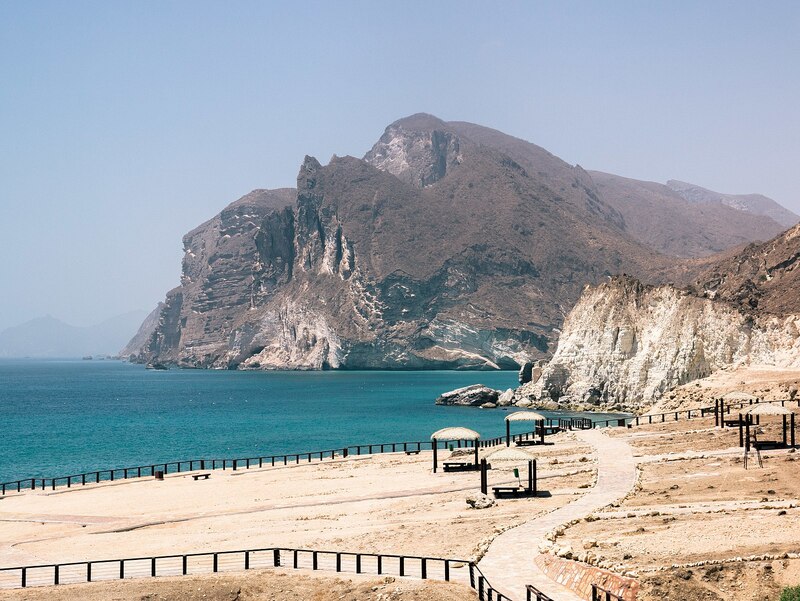 The place is a popular camping spot amongst the locals and is frequented by tourists who enjoy privacy and calm vibes, away from the hustle and bustle of Muscat. Stop by the Bank Beach Club for a quick thirst-quenching sip and some good designer sushi.